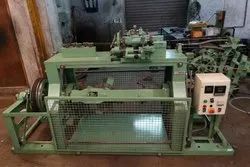 We are one of the leading organization engaged in providing excellent quality Wire & Cable Machine, which are manufactured by using high grade material. 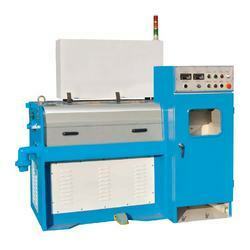 These are widely appreciated by our clients which are situated all round the nation. High in demand, these are available at most reasonable prices.